The Cottage Bar started in 1927. 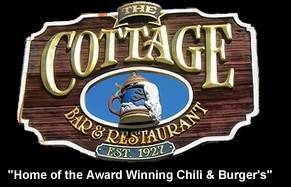 The Cottage Bar has great food and serves adult beverages. Located in downtown Grand Rapids, the Cottage Bar & Restaurant is one of the areas oldest establishments of its kind. 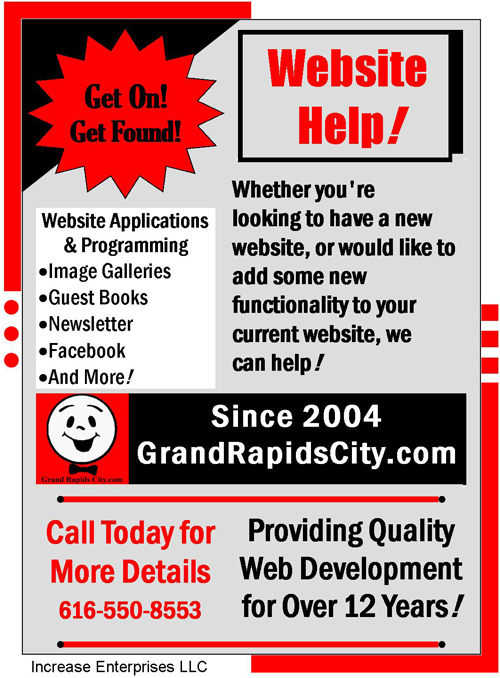 Come on in and experience some of the best burgers and chili, Grand Rapids has to offer. The Cottage Bar has a full dinner menu and outside cafe.